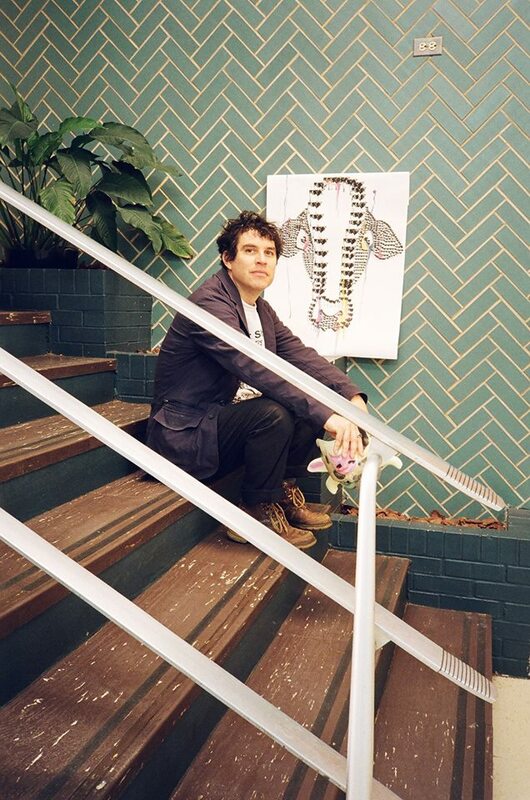 Avey Tare aka David Michael Portner just released a new solo album called Cows on Hourglass Pond. The 12 song LP was recorded during the early months of 2018 on a 48 half-inch reel-to-reel tape machine. The first single off the album is called "Taken Boy" and you can see the full video for the song below. Avey Tare is also heading out on tour in support of the album. He will be coming to Detroit to play Deluxx Fluxx on Friday, April 5th. Lipsticism will be opening the show and tickets are $12 in advance or $15 day of the show. We also have one pair of tickets to give away to the show courtesy of Party Store Productions. If you would like to enter to win a pair of passes to the show, please email your full name to hipindetroit@gmail.com with the subject line #tare. We will draw one lucky winner the day before the show and they will get to attend the live set with a friend for free. Detroit X Detroit is Back! Treat Dreams Dessert Emporium is OPEN!